The Anniversary festivities just keep coming! 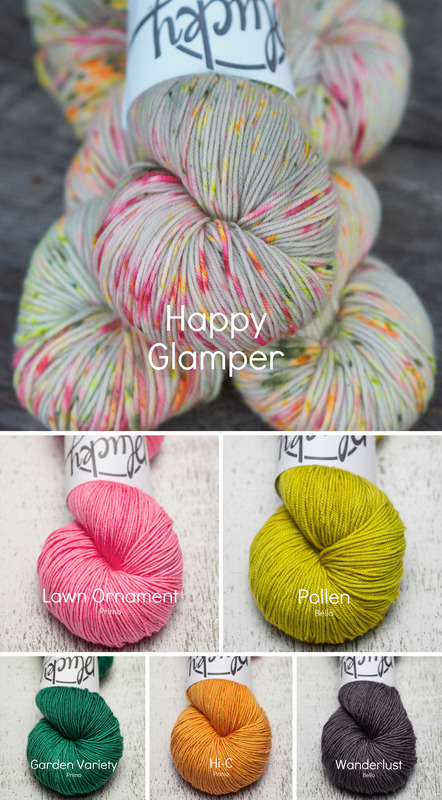 This month we’re pleased as punch to be offering an adorable set of SIX very summery colors, all at 11% OFF!! So, get ready to mix and match ‘til your heart’s content! While wrapping up this week’s festivities, we burned some midnight oil checking inventory on remaining kits, colors and bases. 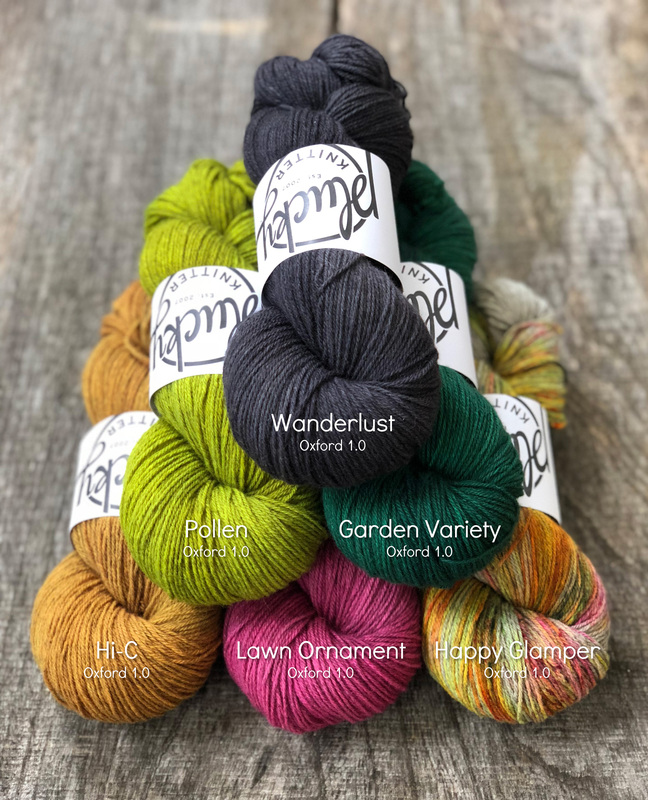 Because of diminished choices left on the smattering of kits, colors, and bases, we decided it would be festive to offer what remains to be listed in Reserve on sale in conjunction with our Color Caboodle sale this weekend. So, hold on to your hats, because everything in Reserve will be 11% OFF ALL. WEEKEND. LONG. That never happens! 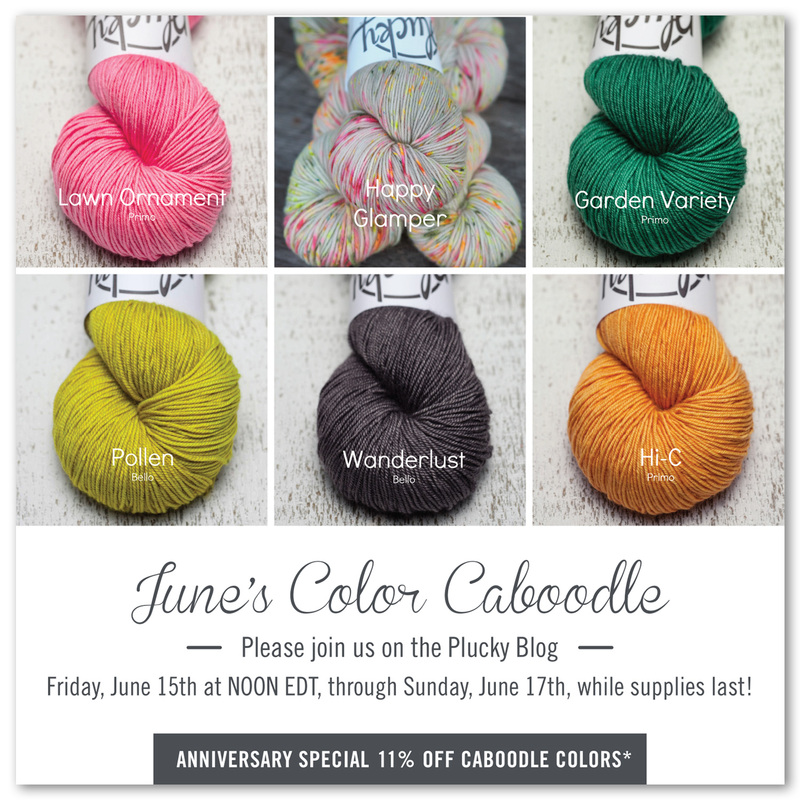 Please join us on the Plucky Blog, starting Friday, June 15th, at NOON EDT for the color caboodle and going through the weekend, while supplies last! This is a pre-order update and will ship the week of July 16th. Please note, for administrative purposes your shipping label may be generated an unspecified amount of time prior to actually leaving the barn. Once an update begins to ship, it may take up to 4 business days for the entire update to ship. Please Note: the 11% discount DOES NOT apply to Halo or Halo Worsted. https://www.thepluckyknitter.com/wp-content/uploads/2017/05/new_small_logo@2x.png 0 0 Sarah https://www.thepluckyknitter.com/wp-content/uploads/2017/05/new_small_logo@2x.png Sarah2018-06-15 08:37:372018-06-17 18:57:02June Color Caboodle! Party Time In The Reserve!! Scum + a Duet! !